Welcome to Naples Piano Company! 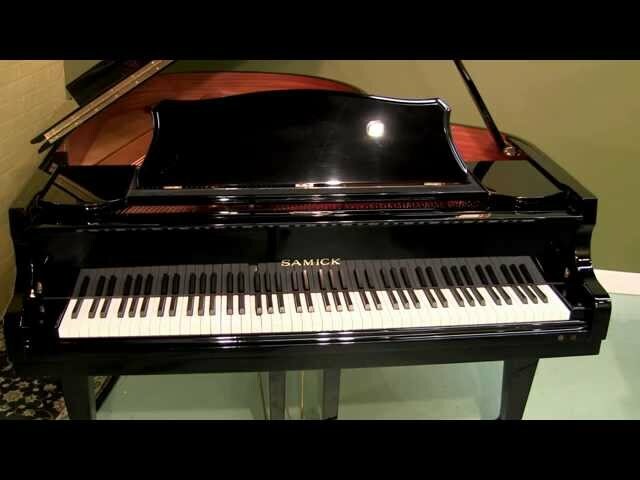 Naples Piano Company has been in business for over 18 years and is owned and operated by Daniel Koehler. Daniel has been tuning and repairing pianos since he was a teenager and has 40 years experience, with most of it in Southwest Florida. This newly discovered healing energy that we are proposing has not been found or promoted in a piano anywhere, as far as we know. This totally came up by accident, as we didn’t know it was even possible, as it made us pause and say “what just happened”, and “pianos can’t do that”, yet our piano modifications changed everything in our world. Using the strings energy and propelling that beyond human hearing into upper harmonics is our goal, as there was something super charged coming forth that we weren’t prepared for. Many doctors, scientists, health professionals, and skilled pianists were consulted to help us discover, test, and increase the energy, yet staying away from high power to keep this within the public’s reach. More Information Coming Soon! Check Back Often!